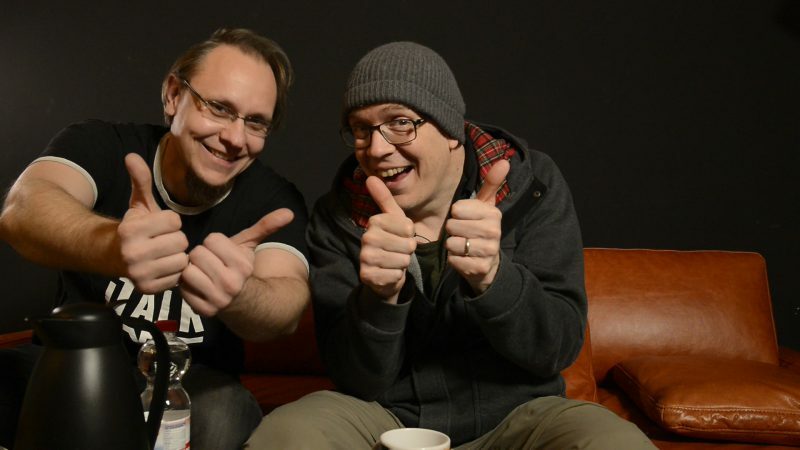 Here’s the definitive drum interview with Devin Townsend featuring contributions from Gene Hoglan “Official Page“, Morgan Ågren’s Conundrum’s, Ryan Van Poederooyen, Dirk Verbeuren and 66Samus and some soundbits from the new record EMPATH !!! Dev goes in detail on the drum recording process on Empath, remembers his time with the mighty Gene Hoglan in „Strapping Young Lad“ and his solo records as well as with Ryan van Poederooyen in DTP & DTB. But he’s also pretty good at programming and composing drums as he has proven on the Ziltoid the Omniscient record. Did I mention the unreleased footage from a complete PRO SHOT show of DTP in Frankfurt 2014?